A near-capacity crowd filled the Mont Marie Chapel in Holyoke Saturday, August 25 for the Jubilee Celebration of three Sisters of St. Joseph of Springfield of the Class of 1968. Sisters Kathleen Livingstone and Virginia Maitland celebrated their Golden Jubilee. Sister Shirley Anne Campbell commemorated 40 years of service in religious life, representing a combined total of 140 years of service and ministry. The sisters gathered with their friends and families for a prayer service and reception at the Congregation’s former motherhouse Mont Marie in Holyoke. A quote from the first Book of John, Chapter 1, Verse 19, “From God’s fullness we have all received grace upon grace” was selected by the Sisters as the theme for their gathering. During the ceremony, the Jubilarians shared blessings, songs, and prayers and thanked the community of St. Joseph, their families, friends and colleagues for sharing their journey. 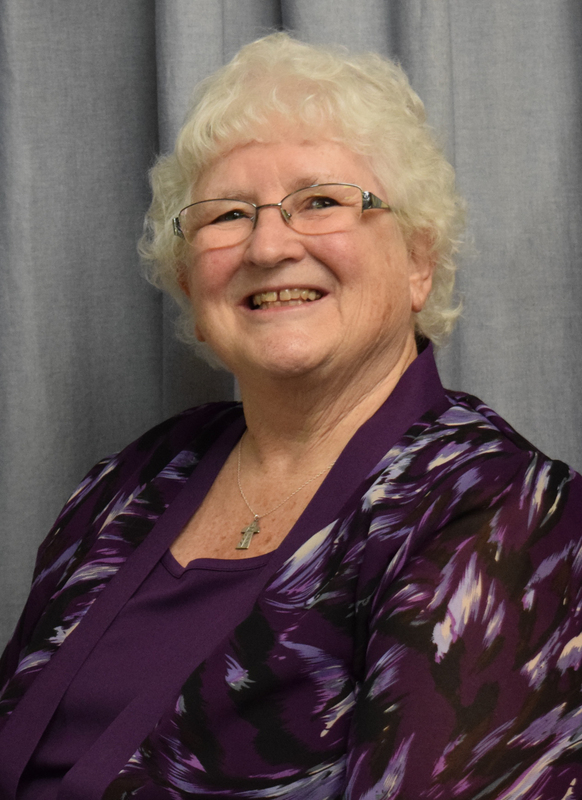 Born in Montreal, Canada, Sister Shirley Anne Campbell is currently a member of the 2017-2022 SSJ Springfield Leadership Team. A former case manager at Baystate Noble Hospital in Westfield, she also worked for many years in the mental health field. In 1992 she co-founded Weston Rehabilitation Services at Mont Marie in Holyoke with Sister Eleanor Spring, and worked there for 20 years until it closed in 2012. She earned a B.A. in English and psychology from (then) Worcester State College and an M.A. in psychiatric rehabilitation counseling from Springfield College, where she also earned a Certificate of Advance Graduate Studies in psychiatric rehabilitation and substance abuse. She entered SSJ Springfield from St. Mary of the Hills Parish, Morningdale, MA in 1979. 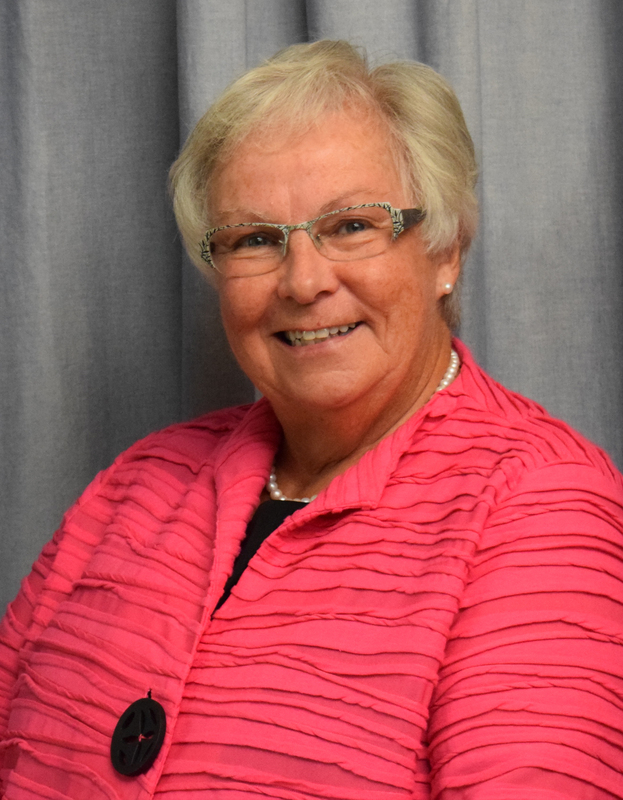 Sister Kathleen Livingstone, a native of Northfield, Mass., is a former junior high teacher at Blessed Sacrament School, Holyoke, and Worcester Central Catholic School. She worked for the Y.W.C.A. of Central Massachusetts and was an associate director at the Center for Transportation and Environmental Education at Assumption College, Worcester. She entered SSJ Springfield from St. Patrick Parish, Northfield, MA in 1968, and earned a B.A. degree from the College of Our Lady of the Elms, Chicopee, an M.Ed. in Natural Sciences from (then) Worcester State College, and an ED.D in Curriculum and Science Education from Boston University. She lives in Worcester, and now works for H & R Block as a tax preparer and instructor. She also ministers at St. Peter’s Parish in Worcester, MA. Sr. Virginia Maitland, originally from Pawtucket, RI, entered the Sisters of St. Joseph in 1968 from St. Teresa Parish, Pawtucket. She served as pastoral minister at St. Mary Parish, Milford, Mass. and later became director of Counseling Services at Elms College. She was a psychotherapist at pastoral counseling centers in both Springfield and Worcester, and has also worked as a counselor in Newton, MA and a hospice chaplain in Pawtucket, Rhode Island. She earned a B.A. degree from the College of Our Lady of the Elms, Chicopee, and both a Master of Divinity and a Doctor of Ministry from Andover Newton Theological School, Newton Center. 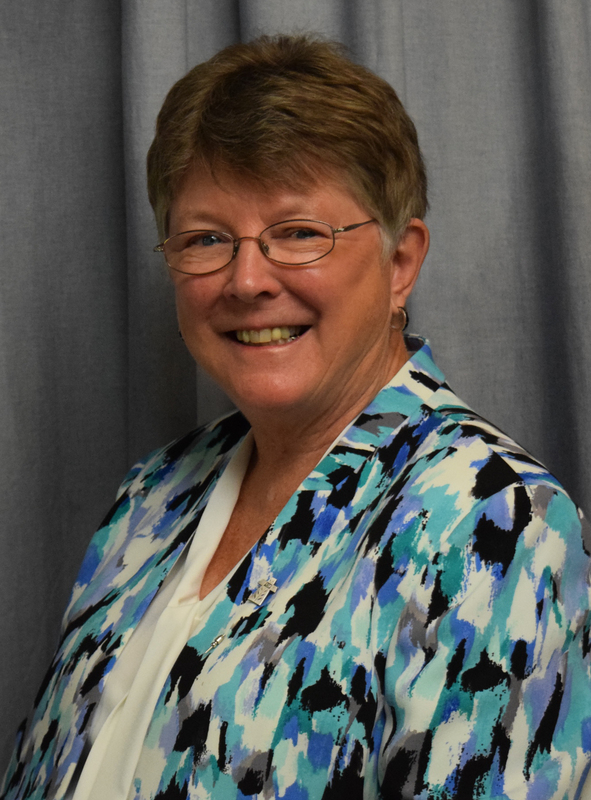 She received an Advancement to Fellow through the American Association of Pastoral Counselors and a certificate in organizational development and human resource consultation through the Boston University Institute for Psychotherapy. Sister Ginny was a member of the 2011-2017 SSJ Springfield Leadership Team. Currently she serves as Chaplain at Baystate Medical Center, and lives in Chicopee.